Scout Camporee 2019 -- Can You Survive? We believe having fun is the best way to learn. 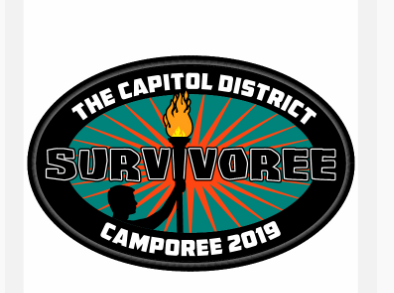 Do you have what it takes to Survive 2019 Camporee? The 2019 Camporee will be the forum to reinforce existing scouting skills and teach the scouts new ones in a fun and exciting format all while competing in teams and individual basis. Eagle Scouts, Ventures, OA Members and qualified adults as mentors are encouraged to be on staff in support of the 2019 Camporee. Logistics (Who, what, status): Coming soon! Registration should be done at the Unit Level, and the registering unit leader should have the unit card for payment available. *Each attending unit may charge their attendees an additional and separate amount towards food for the weekend. Each attending unit must provide their own camping and cooking equipment, as well as food and water (there will be a very limited supply of water). Each attending person should be prepared with their own toiletries, and other necessary items (especially if s/he is staying overnight). Each attending unit must comply with all Youth Protections requirements. 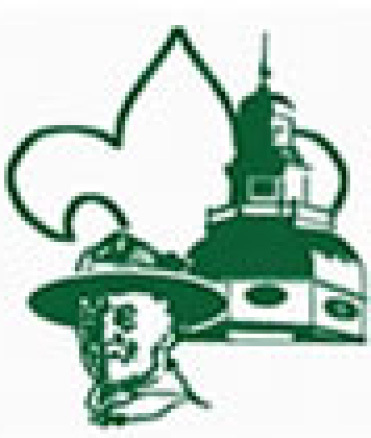 Webelos Cub Scouts and their parent/guardian may attend (Saturday until Campfire), if they are sponsored by a Scouts BSA Troop. Daypacks and water bottles highly encouraged. This is a rain or shine event; have appropriate clothing and weather gear. As we continue with planning, this web page will be updated. Need to add a scout or adult? Edit your original registration (go to My Account or Cart, depending on what you see. ).